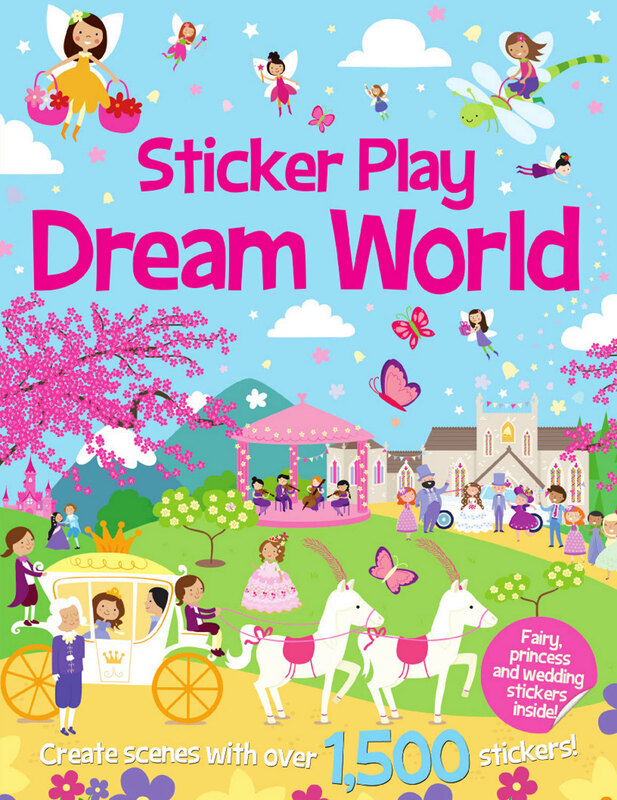 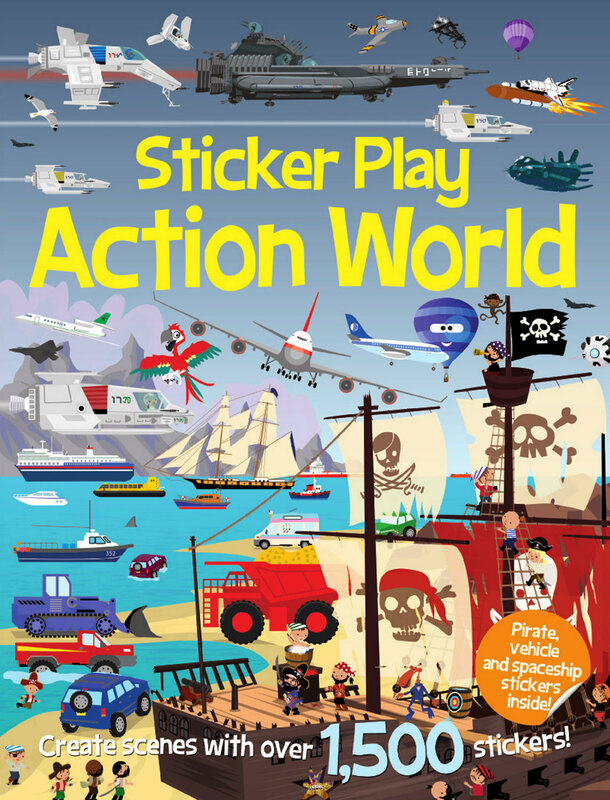 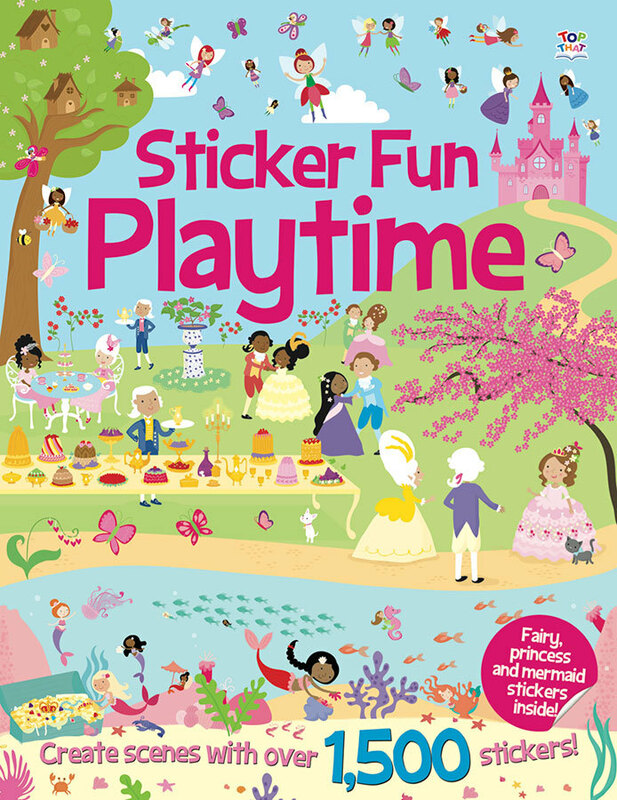 Over 1,500 stickers in each bumper book of sticker fun - hours of interactive play guaranteed. 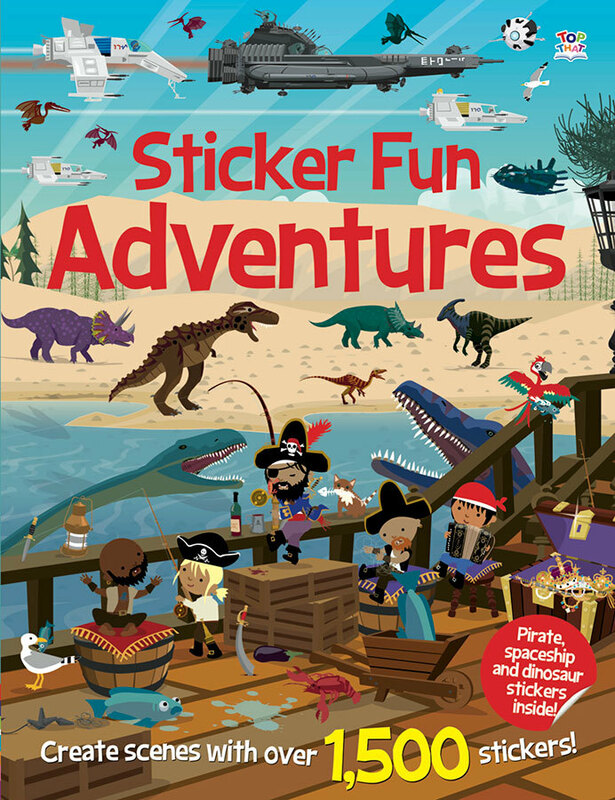 Each bumper-sized book includes a mix of favourite topics, from pirates and dinosaurs, to mermaids and princesses! 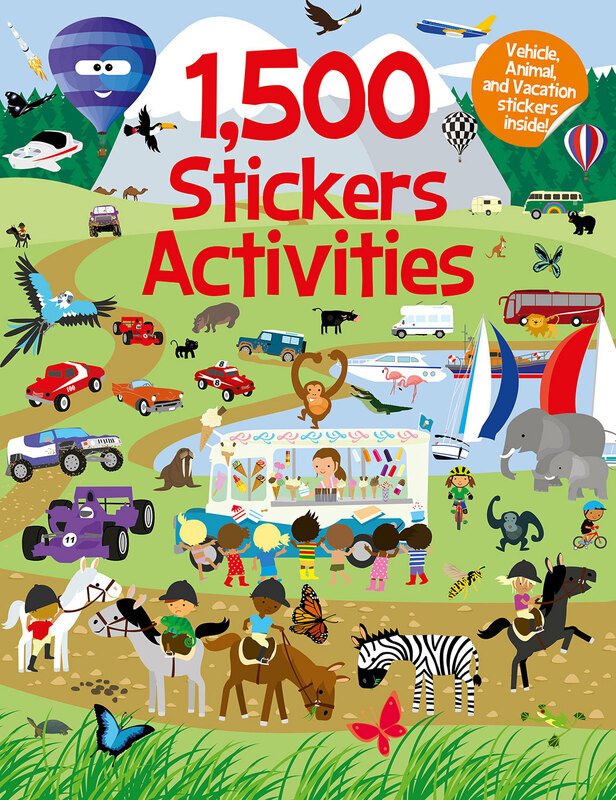 With over 1,500 stickers to choose from, the sticker fun will go on and on!